I have thought long and hard about the cars that I have owned and which ones meant the most to me, and this 1983 GTI has to take the cake. It was designed and built in an era when electronics and computers were not yet taking over automotive design: roll up windows, A/C delete, no ABS brakes, no air bags, small/compact (2' shorter than my Prius but holds the same # of people and luggage! ), light (1800lbs after the project is complete), truly tossable/agile, and fun, fun, fun. And yes, I was 21 years old and this was my first new car, and the one that I dated and married my wife Cheryl with (we took it on our honeymoon). I have owned a 505hp AMG Mercedes Benz, a 1300hp street legal 67 Chevelle, and have built and raced a pro-stock dragster, but this little car, with its original 90hp 4 cylinder engine was one of the sweetest rides I have ever experienced. But I was eager in 1987 to get behind the wheel of a rear-wheel drive Mustang and so I said goodbye to my love and it has now been almost 30 years and I have come full circle. And this time I have the time, money and motivation to make this car the ultimate mk1 GTI, from my perspective. 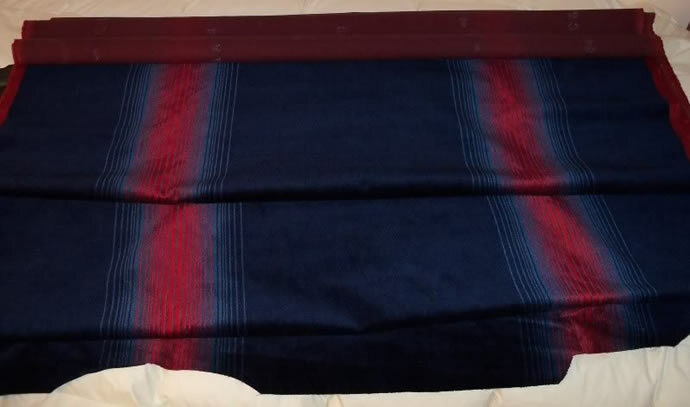 I was always interested in Callaway turbo kits for my original GTI and came close to acquiring an 84 GTI with one of these kits installed on it. But turbo kits add weight and they change the engine's free revving characteristics which were perfectly matched to the 5 speed trans. 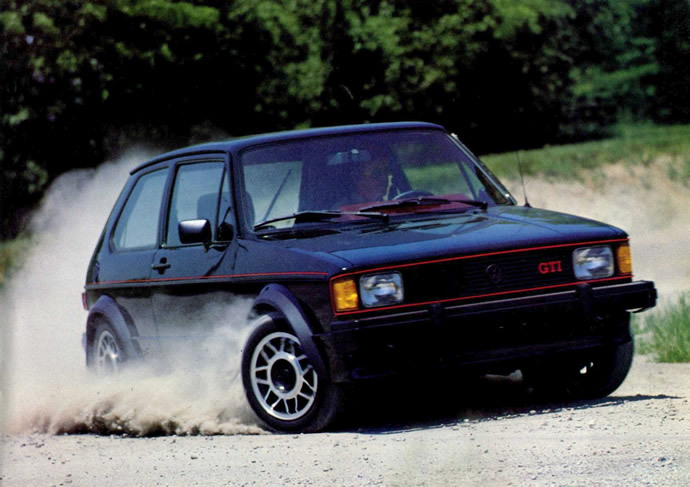 For me in the early 80s the ultimate GTI was the 1982 Oettinger 16S GTI (only available in France and Switzerland in 1982) - lots of power and revs and very exclusive in its day. I feel that the ultimate mk1 GTI has carefully massaged 16V heads (keeping an eye on mid-range torque), a 2L block, and a close ratio 020 transmission. So I contacted Josh Arnold at Techtonics Tuning in Portland, Oregon, (who is actually doing the engine development work at his own business with his dad, Mark (Mark's VW Service, Amity, Oregon) and asked him if he would do the ultimate 16V buildup. He started sourcing the components and building up the motor in late November 2012 and completed it in March 2014 (for more info on Josh, TT, and a similar project, see this VWVortex thread). We choose a VW/Audi ABA block (a US version of the European ABF tall-deck block used in the mk3 VW/Audi 93-97 16V 2L cars producing 150hp) and Josh built a 2092cc 16V motor using a new balanced VW Audi OEM 95.5mm stroker forged crank, balanced VW Audi 159mm forged connecting rods, 83.5mm 11.5:1cr Weisco pistons p/n 6611M835 (11:1cr with 92.8mm stroke) and a balanced intermediate shaft. The heads are high velocity/turbulence 9A 16V (used in the mk2 VWs) with +2.0/0.5mm over sized 34.0/28.5mm valves/seats, 5.5mm super small intake stems, tapered guides, etc. - with a full 'stage 3' head treatment. And the cams are TT 288 degree solid lifter (DLC coated) race profiles delivering great midrange torque of 165ft-lbs at 5000rpm and 240hp from 7200rpm to above 8000rpm. And to top it off we are using an individual DTH (direct to head) ITB intake system from AT Power, the Holly HP EFI system (with 8 injectors - 1 set for low RPM/part throttle, and the 2nd set for high RPM/full throttle), and a dry flow nitrous system to add mid range torque and 60hp at 8000rpm for a total of 300hp). To fit in the ATPower ITBs and their long curved 280mm individual intakes, I am designing a custom radiator that tucks in behind the grill. German Transaxle of America has built and delivered an 020 AGB 2Y (mk2 16V) close ratio transmission (same exact 1st thru 5th gearing as the original 020 2H trans but with a 3.67 final drive ratio rather than the earlier 3.94 ratio) with a Quaife differential and many other performance goodies. It will be shifted via a Techtonics shift kit. HD rubber engine/trans mounts have been selected to provide a performance oriented mounting system without undue harshness or vibration. A racing 210mm clutch with lightened flywheel will be used. 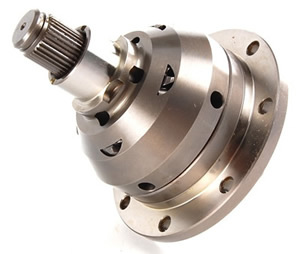 High quality race prepped 100mm OEM CV joints and axles have been fabricated/assembled as well. With the help of Tom at Essex Distributors I decided to revisit my past and purchased Bilstein race struts (p/n V36-0059 & B46-0657-H1) and H&R race springs with DSX 15mm drop spring perches to give a nice moderate 1.5" lowered ride. Given that the suspension components are pretty stout, I have selected Febi-Bilstein HD rubber upper strut/shock mounts to provide a little 'give' and keep the car from being too harsh, on Tom's recommendation. I will run w/o a front sway bar for now, given how stout the Bilstein race struts and H&R race springs will be, and will use the Autotech 28mm hollow rear sway bar. The OEM steering rack with Quaife quick ratio gears will be mounted with OEM rubber bushings (again, to keep steering wheel feel vibration free, thanks to a tip from Josh at Techtonics Tuning) while the new control arms have poly bushings at the moment (I also have 2 sets of different hardness rubber bushings in case I don't like the feel of the poly). The rear axle beam will have Delrin bearings from Lella Autosport. Look at the size of the Bilstein race strut piston - massive! 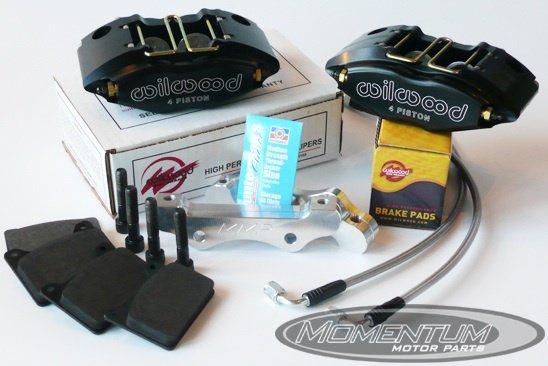 In the spirit of keeping the unsprung weight to a minimum, I have worked with a local firm, Momentum Motor Parts, to source a complete, state-of-the-art, and super light weight braking system that includes 10.1" front rotors, drilled/slotted with light weight Wilwood 4 piston calipers (saving 5lbs of unspring weight) and aggressive sport pads, have been chosen in combination with Scirocco 16V rear disks/calipers, and the companion 22mm master cylinder and proportioning valve, plus s/s brakes lines. Special attention is being given to the chassis development with extensive bracing and structural stiffening elements being added: a front engine mount brace, triangulating in the strut towers to a firewall brace and a front fender/cross member brace, adding a 4 point cross brace to the lower control arms, designing a removable x brace between the rear shock towers, subframe end-to-end square tube connectors, etc. The goal is to eliminate chassis flex end to end. The trick is to hide all of this bracing and keep an OEM look everywhere except in the engine compartment. I will post lots of photos as this progresses. I have just finished a complete restoration (re-straightening/welding/machining) a of set of original VW OEM 14x6 Snowflakes and have wrapped them with a set of serious 185/60-14 Dunlop Direzza ZII track/sport tires (which will stick like glue). The look I am after is old school - not the current fad of using 8" rims and stretched 195 tires, but never-the-less, with serious performance capabilities. I am also looking into building a very trick fully electronic A/C cooling system if I can keep the weight and the complexity under control. Stay tuned.